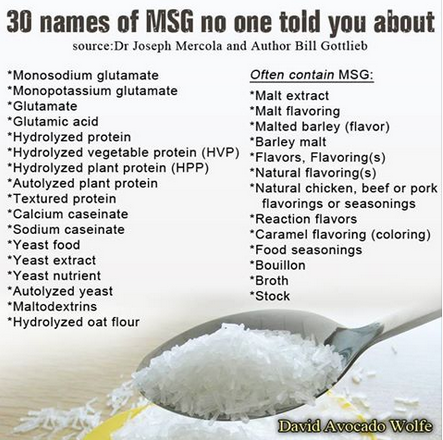 Do you know about MSG? This entry was posted in health and tagged Compounding Pharmacy sacramento, health, healthy eating, MSG by Professional Village Compounding Pharmacy Sacramento. Bookmark the permalink.